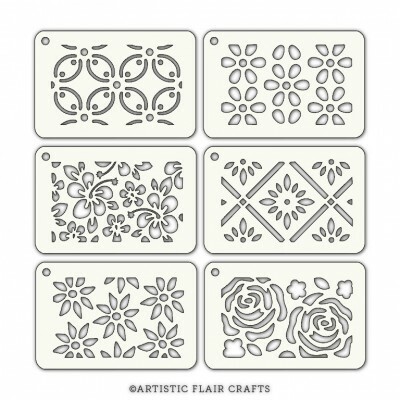 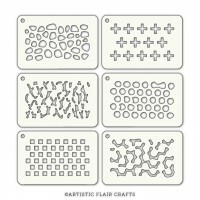 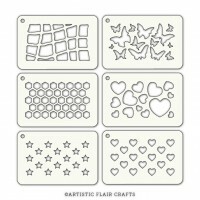 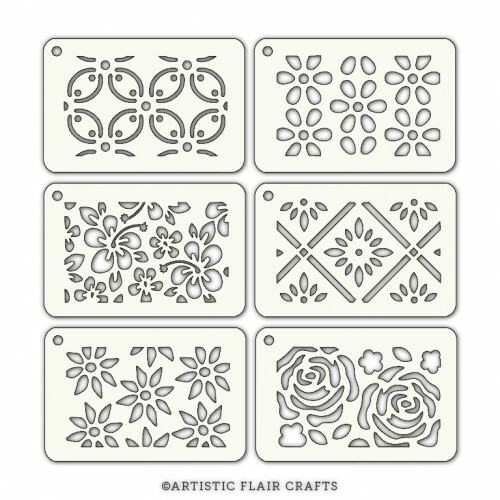 Artistic Flair stencils: 6 stencils of 75 x 50 mm each. 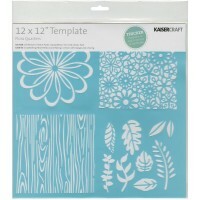 Express your creativity with fun designer stencils! 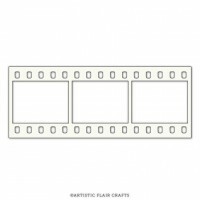 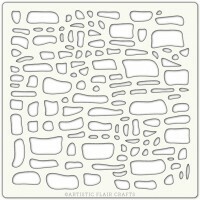 Perfect for card making, scrapbooking and home decor DIY projects. 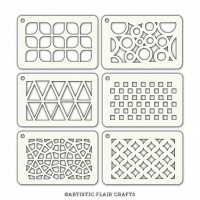 Make any project amazing using spray mist, acrylic paint, ink pads, markers, modeling paste, chalk, ink brayers, spray paint, gesso and more! 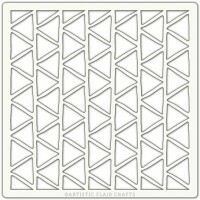 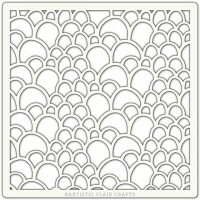 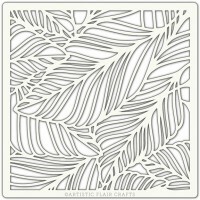 12"x12" (30X30cm) Template by KaiserCraft. 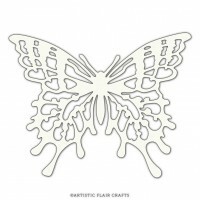 Can be used as a mask with inks, paints and other materia..